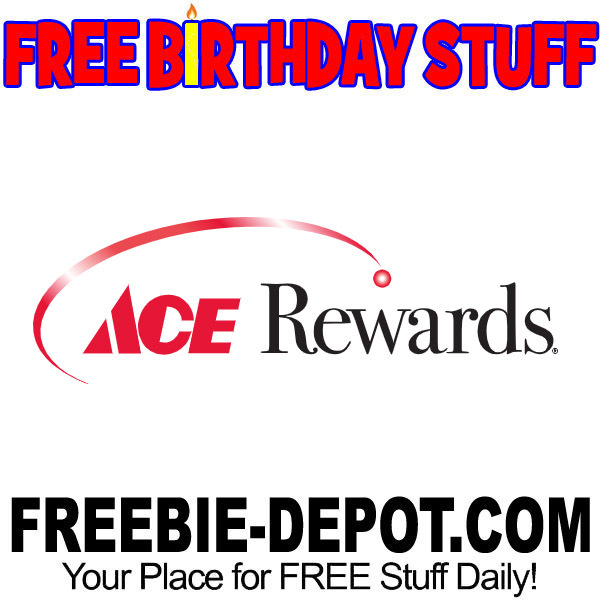 Sign up for ACE Hardware’s Rewards program to be eligible for a FREE Birthday Reward! 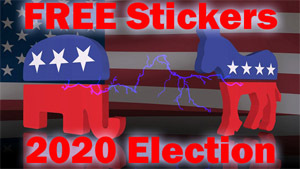 You’ll may a FREE coupon for $5 off your $20 purchase on your birthday! 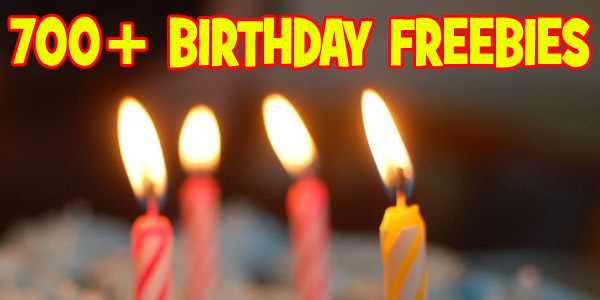 Ace Hardware periodically sends out birthday rewards to random customers. So, not every single rewards member receives a birthday reward during their birthday month. 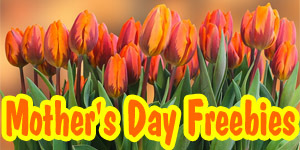 ACE Hardware stores are independently owned and participation and birthday rewards may vary by location.